For a while I have really wanted to crochet a shawl and fallen short. There are a few projects sitting in my basket because I either ran out of wool or didn’t like the crochet pattern. Finally I have picked up some really nice soft wool and (fingers crossed) have plenty of rolls. The pattern is my first attempt and did it because I am a visual person and I love these patterns over the wordy ones. This is a beginner crochet pattern and anyone can do it. Have you ever heard of Prayer Shawls? 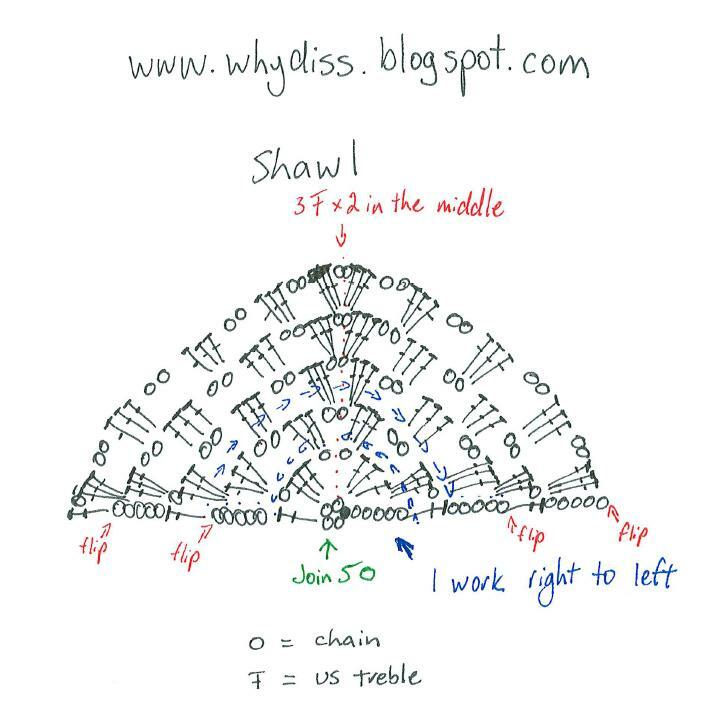 There is a group called Shawl Ministry and they claim to have the original patterns and instructions on how to make a shawl. I am not going to argue with their claims or message. I love the idea of praying and making shawl for someone who needs a hug, especially if they are grieving the loss of a loved one. Everytime they wear the prayer shawl it is a hug of love. In keeping the tradition of Prayer Shawls I have started with a prayer for a colleague who recently lost her husband and is left to raise there son alone. 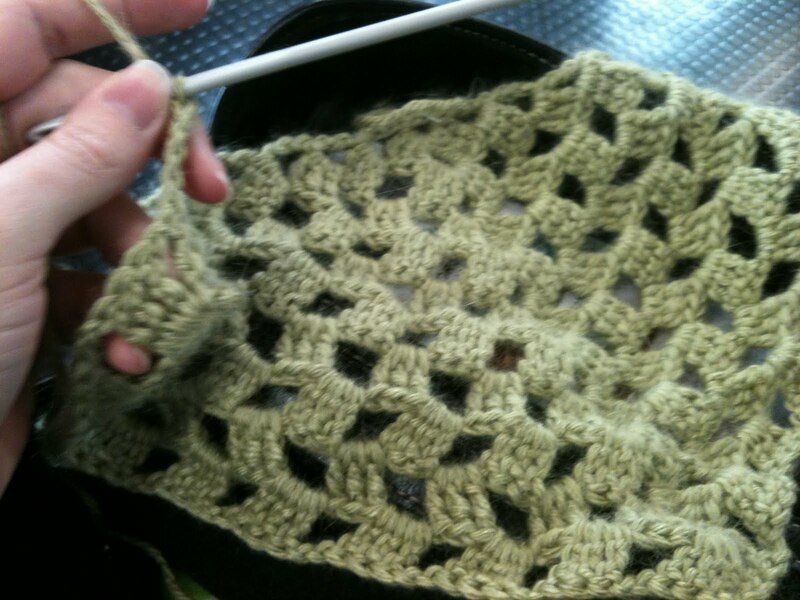 And I am pouring as much love into my crochet because I really want her to feel it everytime she wears this shawl.